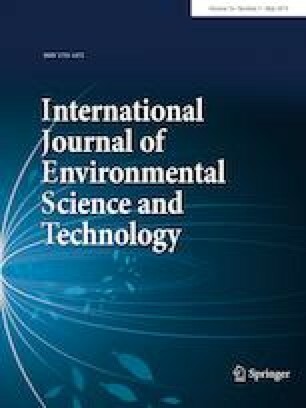 Due to the growing understanding about interactions between human and nature, scientists certify that consuming the construction materials from non-renewable resources has caused serious environmental damages. Recycling has turned into a considerable and debatable issue over recent years as a highway for sustainable development toward preserving the natural heritage of the planet. For sustainable waste management, reduction, reuse and recycling of waste paper are the most preferred options considering its environmental benefits. With a special focus on recycled paper, the present study investigates how it is applied and focuses on its environmental benefits and effects as a sustainable material in landscape architecture. Furthermore, it is attempted to investigate the Iranian and global examples and experiences of using recycled paper in creating architectural works. 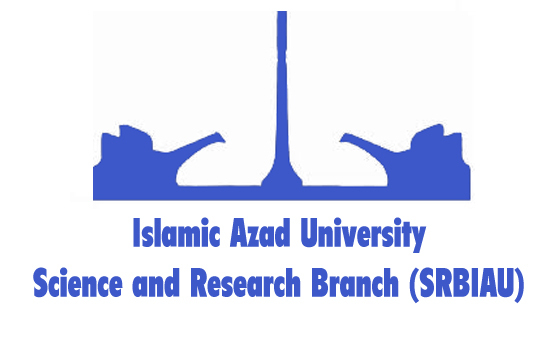 In this study, the process of designing revitalization project of Ayatollah Saeedi School, located in Tehran, Iran, has been deeply investigated using the recycled paper as an effective material in the revitalization process. Authors would like to appreciate the supports by all who aided in proper implementation of this study. The authors also declare that this study bears no conflict of interests with any published or unpublished work.